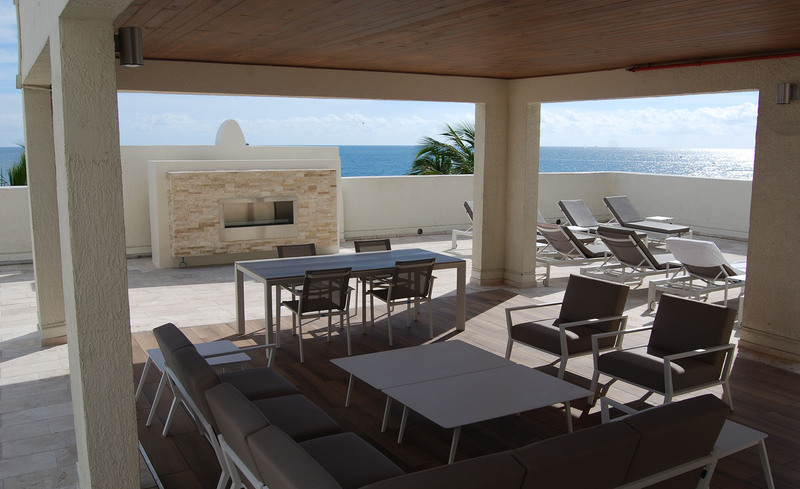 We re-visited AMLI Miramar Park located in the city of Miramar. This was part of a series of site visits conducting a Post Occupancy Evaluation (POE). 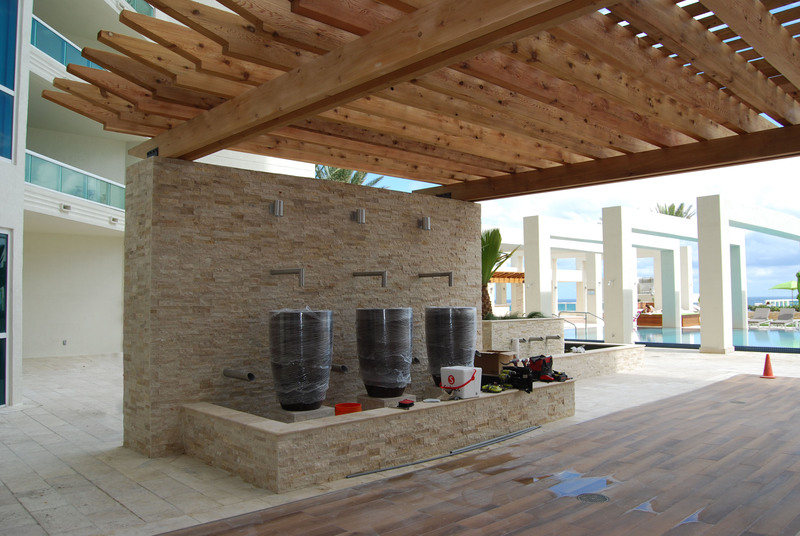 Fountain bowls and artificial sod are installed in our Las Olas Beach Club project. 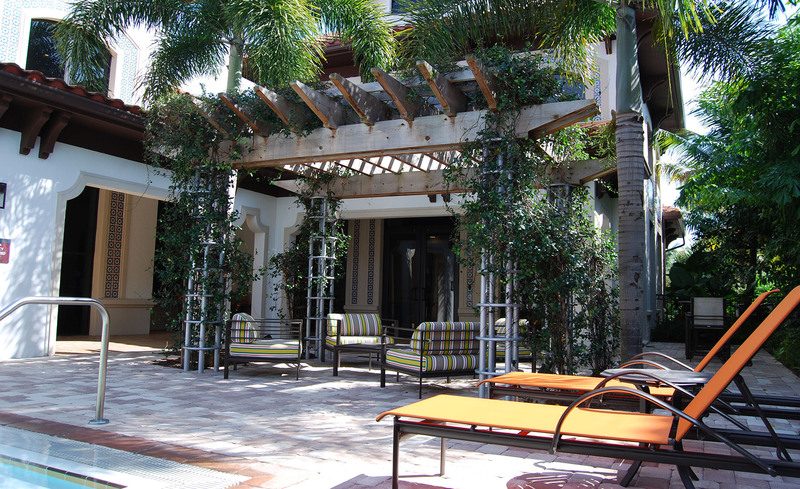 Our Las Olas Beach Club project is in the home stretch now. 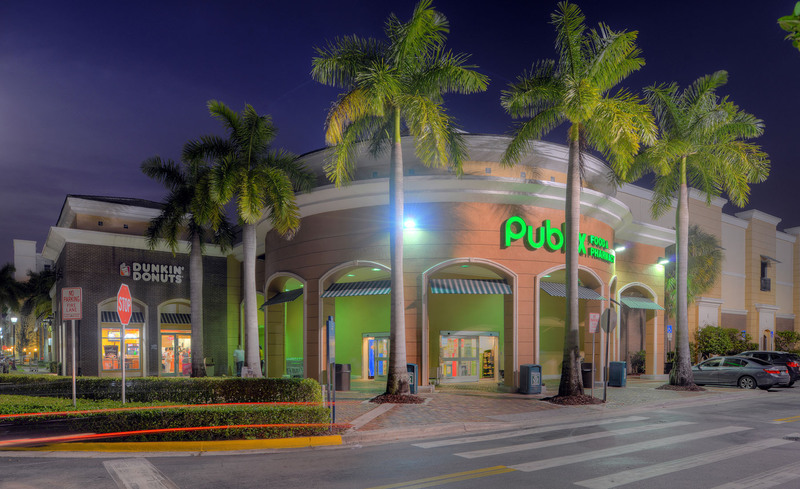 We re-visited Veranda Shoppes located in the city of Plantation. This was the third of a series of site visits conducting a Post Occupancy Evaluation (POE). 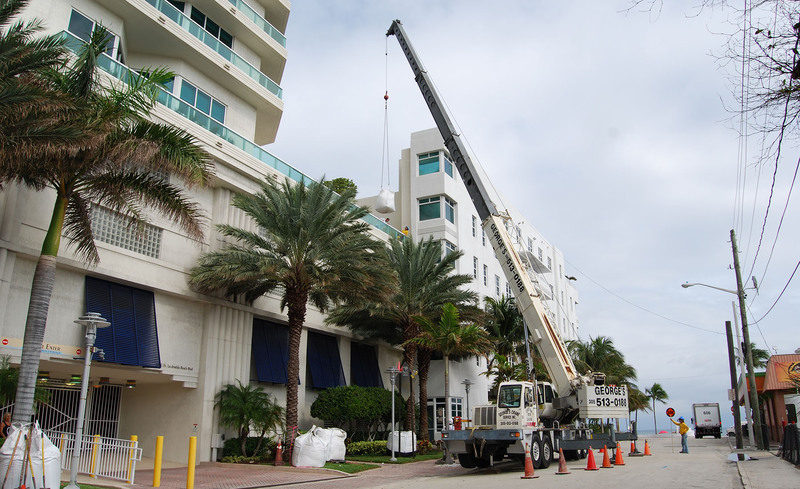 This was a crane day in our Las Olas Beach Club project overlooking the Fort Lauderdale beach. 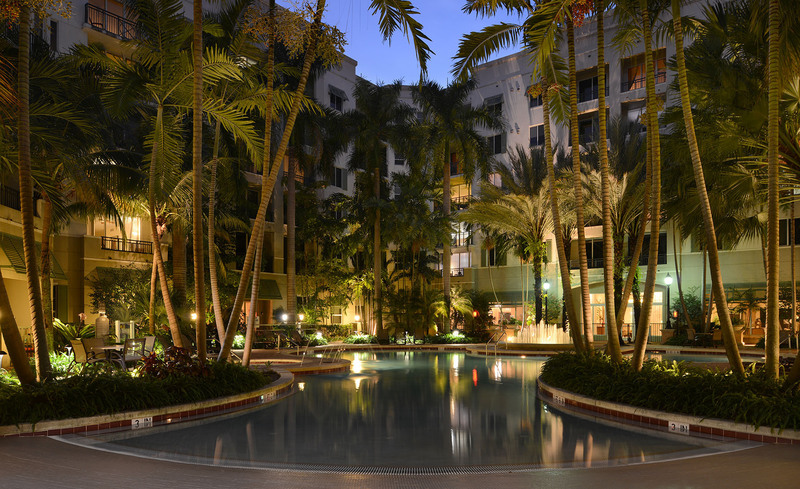 We re-visited Veranda courtyard located in the city of Plantation. This was one of a series of site visits conducting a Post Occupancy Evaluation (POE).